We are bursting with creative ideas to make users’ lives easier and help professionals work more effectively. Our Group designs around ten innovative products on average every year. These come with concrete benefits in terms of saving water, improving hygiene, or simplifying sanitary equipment installation. Our Group’s strength lies in this ability to anticipate customers’ requirements and devise innovative solutions for them. It is also the key to its continual growth. (6 L) or half-flush (3 L). 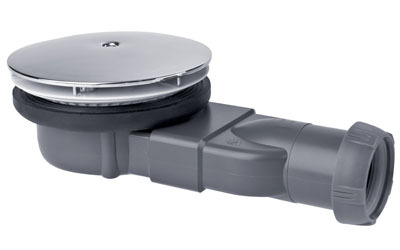 Using this ingenious alternative to rigid pan connectors, it is easy to connect the pan to the WC outlet due to the compressible middle section. This means it is faster to install. This innovation is based on the action of pressing the button of a ball point pen! The idea is that users close the waste by pressing it once and open it by pressing again. 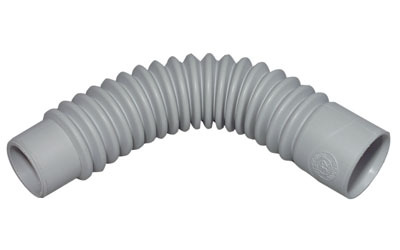 Magicoude® flexible connectors are quick and easy to install and offer numerous waste connection solutions. They can be angled as required between 0° and 100° and on two different levels. This wall-hung frame is stylish and quick to install. Its secret lies in an epoxy-coated steel frame and a water-saving flushing mechanism (3/6L). 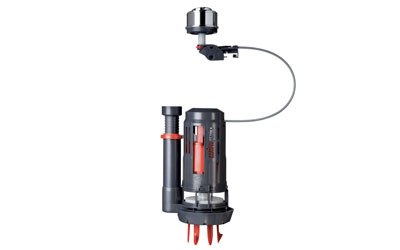 The waterless siphon is fitted with a silicone membrane that moves to allow water through and then sticks back in place immediately to prevent odours from rising. 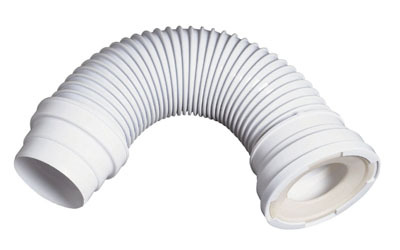 SENZO® is extra-flat, completely flexible, and can be installed horizontally or vertically. This shower waste can be used in the flattest shower trays on the market. 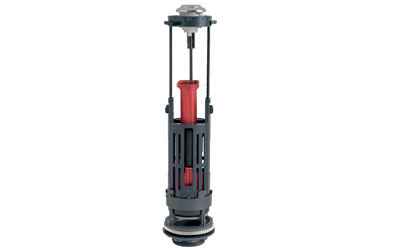 The silicone membrane and filter can be accessed from above, simplifying maintenance. 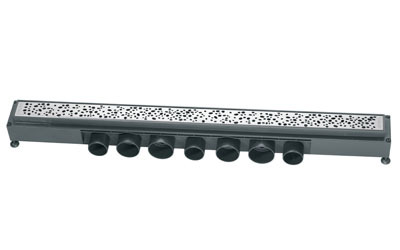 The first shower channel on the market to use a one-piece trough with trap that combines style, performance and universality, while also being easy to install and maintain. The Chrono wall-hung frame is twice as fast to install due to its pre-fitted components and ingenious, intuitive installation method. This quick and efficient flushing system saves installers precious time, since the mechanism can be changed without removing the cistern. This unique patented product fits all WC configurations. 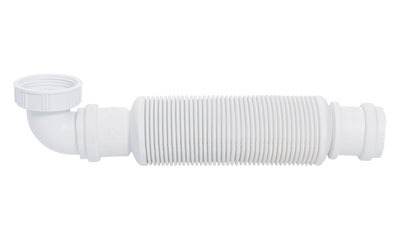 This is the easiest water-saving mechanism to install for non-specialists as it can be fitted without removing the cistern. Easy is factory-set for a standard cistern. This channel fits the tightest of spaces since it is small and requires little vertical space, making it ideal for walk-in showers in renovation projects. 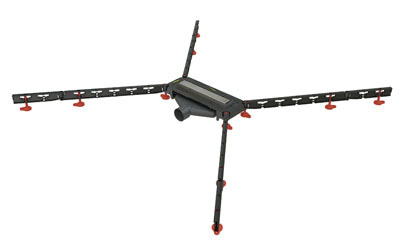 VENISIO SLIM is available in 3 lengths: 300 mm, 500 mm and 700 mm. Our designs are developed by our design office in Carquefou to suit current trends. 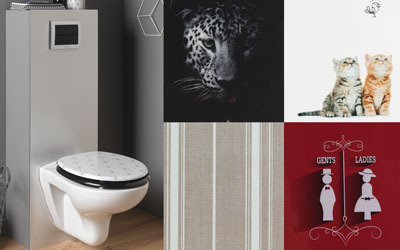 Five new models were added to our toilet seat range: Origami, Panther, Kittens, Linen, Gents & Ladies. A new collection is released every year. This stink trap requires three times less space than a standard waste and has a membrane-type waterless siphon function. 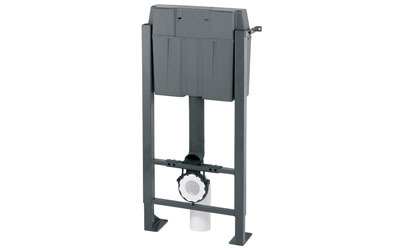 It uses technology that replaces the water trap and eliminates any bad smells. 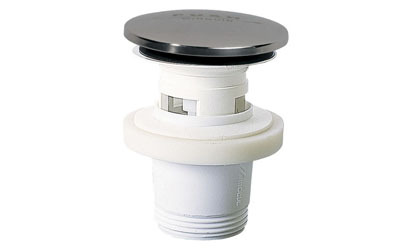 This innovative, intuitive solution is compact, quick to install and can be cleaned from above. 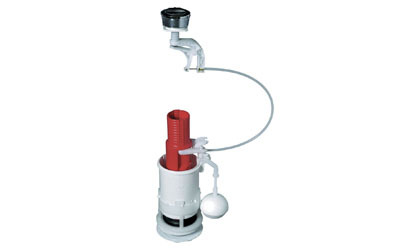 This ultra-compact complete kit (waste + siphon) has an in-built seal ensuring leak-free installation. It is small and therefore frees up space beneath the sink. 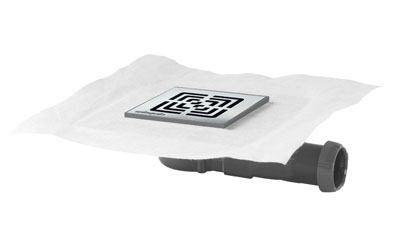 A membrane eliminates smells. The XS Pure is easy to install, easy to clean, and saves space. 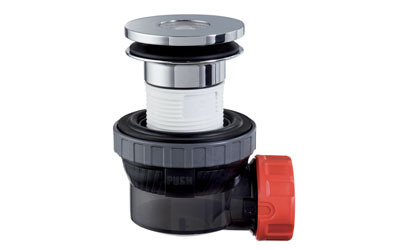 This is the most compact product on the market with a height of just 39 mm. 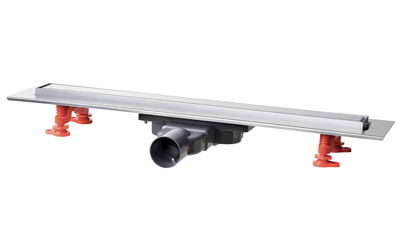 Slope guides are supplied with So Low for creating the required slopes. We supply it in two lengths: 289 mm and 537 mm. 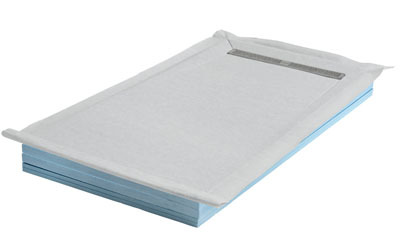 This tray is supplied as a full package (tray, waste, feet, wall sealing sheets, etc.) enabling walk-in showers to be installed quickly and easily. 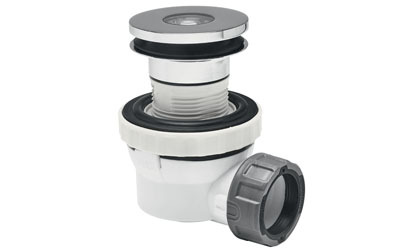 The Venisio Mini floor drain is an economical solution with a seal provided by a pre-fitted sheet. Our solution is available with a James or Slim siphon. With WIRQUIN ONE, you can be sure of intuitive, fast and effective installation. 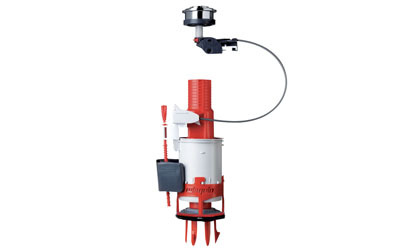 It adjusts automatically to the height of the cistern due to a patented system that spares users any measuring or cutting. This innovative, environmentally-friendly solution furthermore boasts an efficient and constant flush rate. 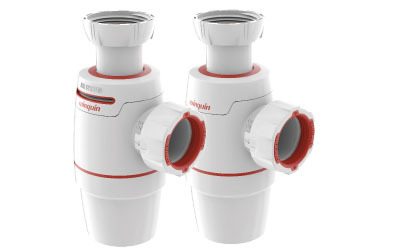 WIRQUIN NEO is a full range for all basin and sink installations, designed with innovative and patented functions: reliable thanks to overmoulded washers, quick to install thanks to the Quick Safe, innovative with the Air System function (this innovative replaces the traditionnal ventapipe) the WIRQUIN NEO AIR.